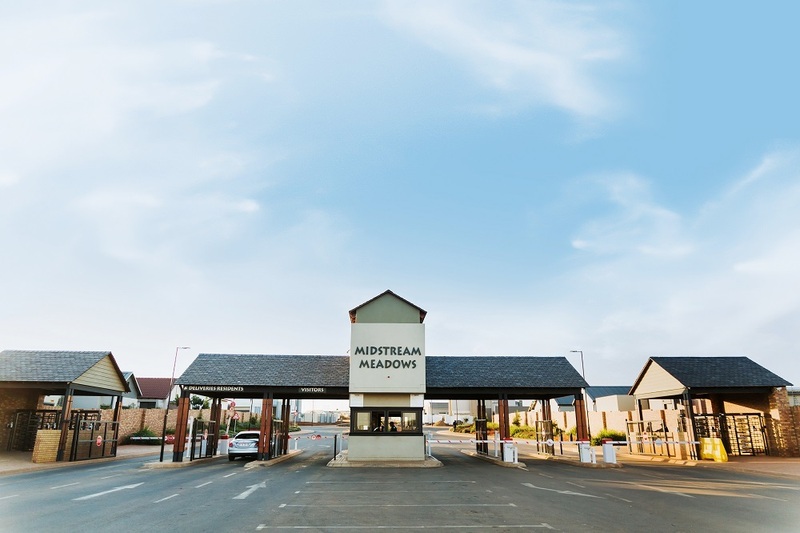 Midstream Meadows is an established residential estate and part of the Greater Midstream Estate. The estate supports a relaxed and secure lifestyle. With extensive green spaces, parks, well-maintained infrastructure and excellent security, it provides for a relaxed lifestyle. 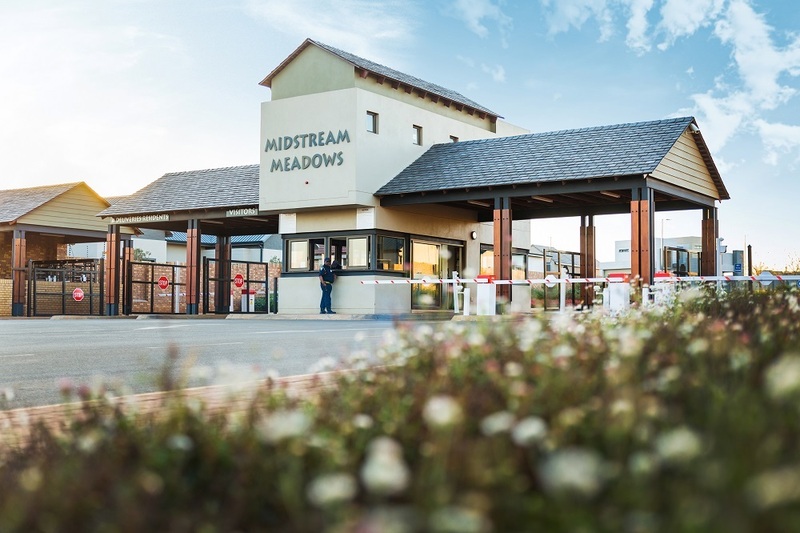 Midstream Meadows is within easy access of schools, shopping centres and a variety of recreational facilities.